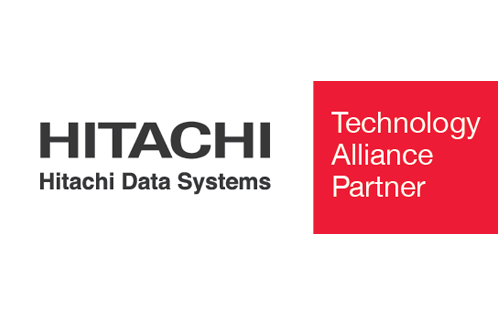 Hitachi Data Systems – Boasts of global R&D resources to develop storage solutions built on industry-leading technology. 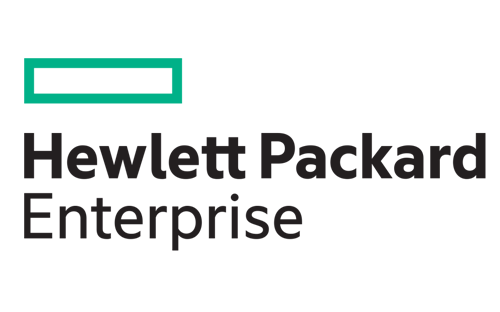 Hitachi Data Systems conducts business in over 170 countries with its customer list featuring more than 50 percent of Fortune 100 companies. 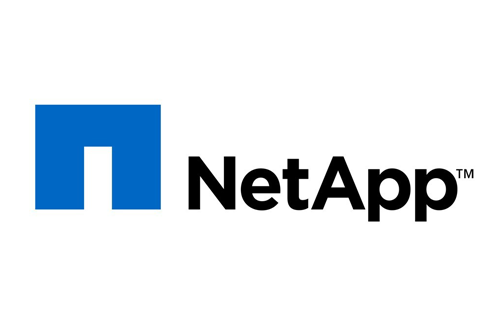 Responsible for innovative storage and data management solutions that have helped customers accelerate business growth and optimize cost efficiency. 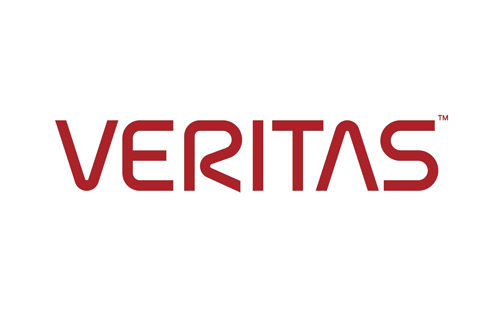 Veritas Technologies empowers businesses of all sizes to discover the truth in information—their most important digital asset. Using the Veritas platform, customers can accelerate their digital transformation and solve pressing IT and business challenges. Eighty-six percent of Fortune 500 companies rely on Veritas today to reveal data insights that drive competitive advantage. Oracle offers an integrated array of applications, databases, servers, storage, and cloud technologies to empower modern business. 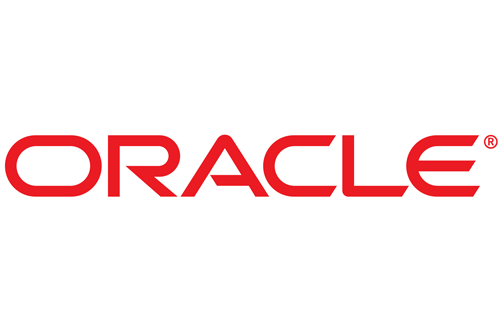 Oracle provides a wide choice of software, systems, and cloud deployment models to ensure that technology flexes to the unique needs of a business. 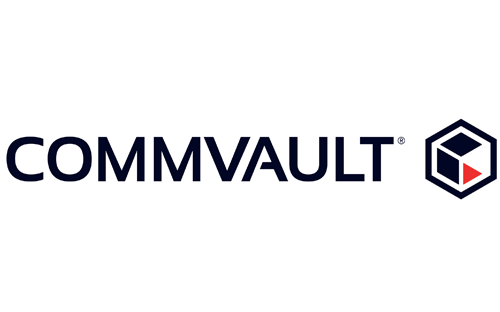 Fastest growing security company in the market with a deep expertise, commitment to innovation, and game-changing security platform focused on bringing an end to the era of breaches by uniquely integrating Next-Generation Firewall, Advanced Endpoint Protection, and Threat Intelligence Cloud. 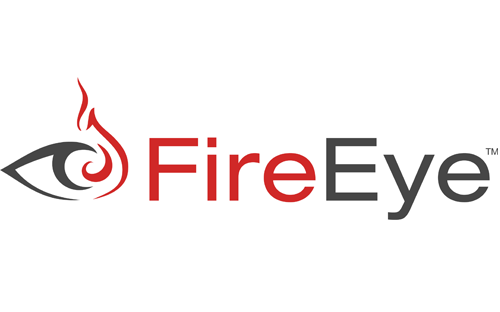 FireEye is the intelligence-led security company. 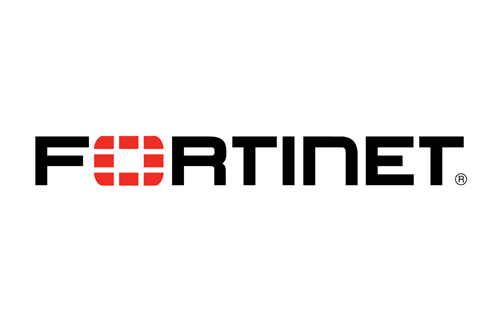 Working as a seamless, scalable extension of customer security operations, FireEye offers a single platform that blends innovative security technologies, nation-state grade threat intelligence, world-renowned Mandiant consulting. Leading global information and communications technology (ICT) solutions provider. 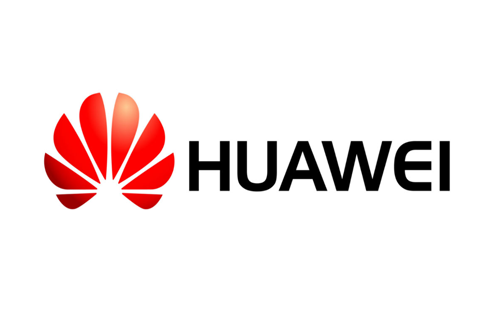 Huawei is committed to enabling the future information society, and building a Better Connected World. An industry leader in data centre networking solutions and services that enable organizations to manage their most vital information assets. 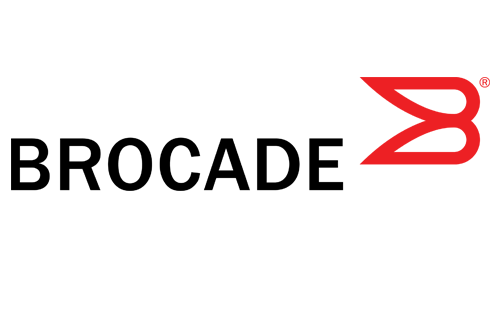 The company lists a number of Global 500 clients that rely on Brocade technology. The worldwide leader in internet networking, creating Internet Protocol-based (IP) networking solutions that serve as foundation of business, education, government and home communications. 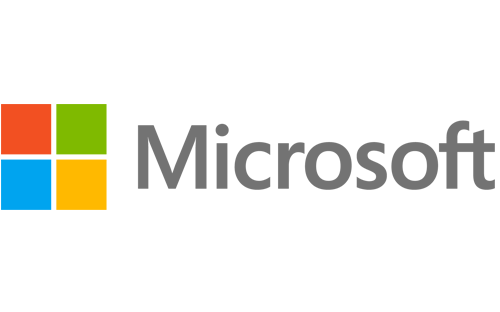 The global leader in virtualization solutions from the desktop to the data centre, with more than 120,000 customers and nearly 18,000 partners. A leading specialist IT Infrastructure Services Provider, offering a comprehensive range of services to clients across the globe.aged, powered and cooled. Storwize, optimize without compromise. 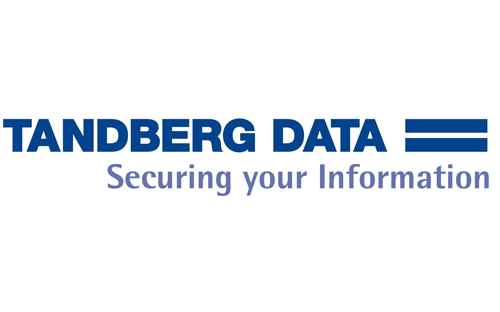 Tandberg Data is a leading global supplier of backup and archiving technologies, offering a complete range of tape libraries, autoloaders and drives, storage software, data media and disk-based storage. 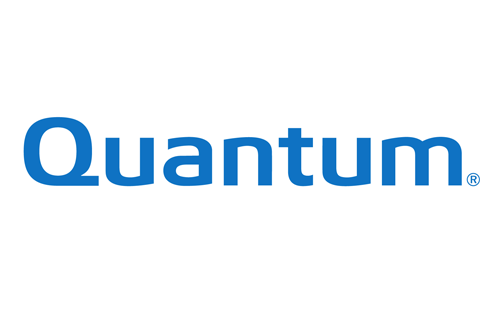 Quantum is the leading global storage company specializing in backup, recovery and archive. 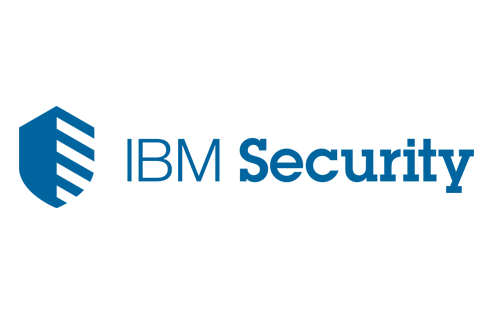 Combining focused expertise, customer-driven innovation, and platform independence, Quantum provides a comprehensive, integrated range of disk, tape, and software solutions. 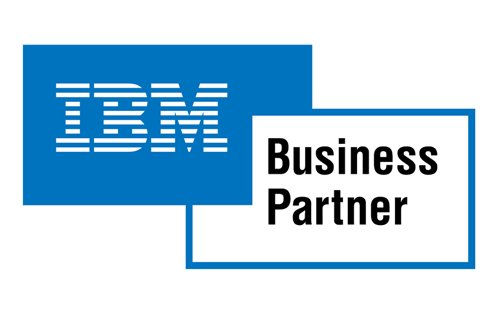 International Business Machines Corporation provides information technology (IT) products and services worldwide including Global Technology Services, Global Business Services, Software, Systems and Technology, as well as Global Financing. 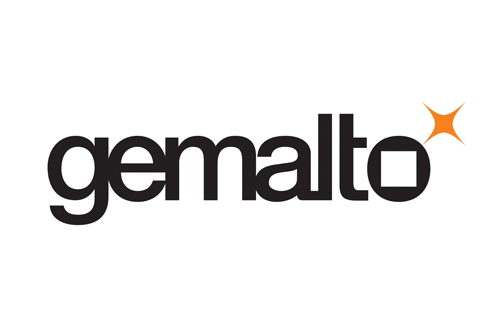 A world leading provider of a wide range of solutions with operations in more than 40 countries. 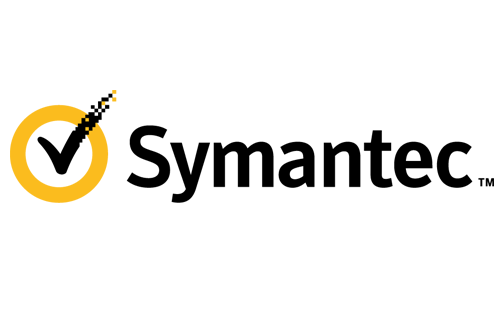 Symantec helps enterprises protect and manage their IT assets while assuring security, availability and integrity of critical information. 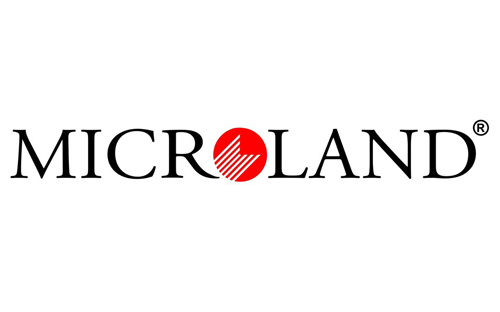 Considered to be the world’s largest software maker. 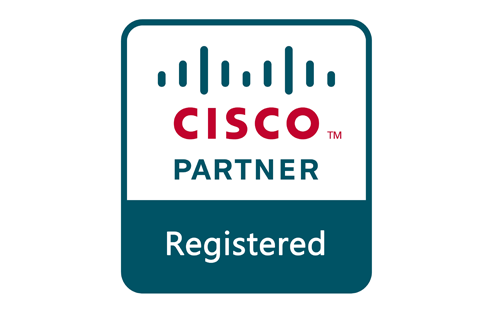 The Microsoft Partner Network is the most powerful community of its kind—larger than Amazon Web Services (AWS) and Salesforce combined. 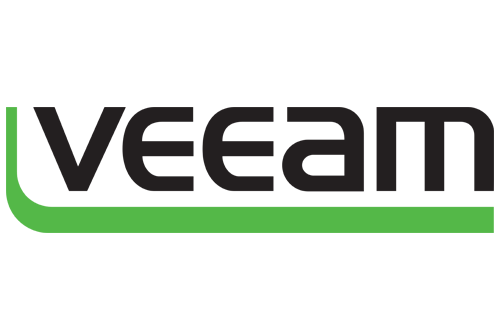 Emulex is acquired by Brocade in 2009. 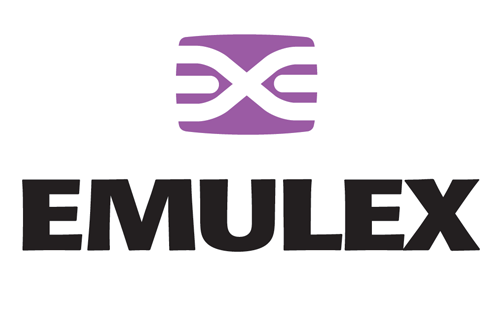 Emulex provides network connectivity, monitoring and management hardware and software. 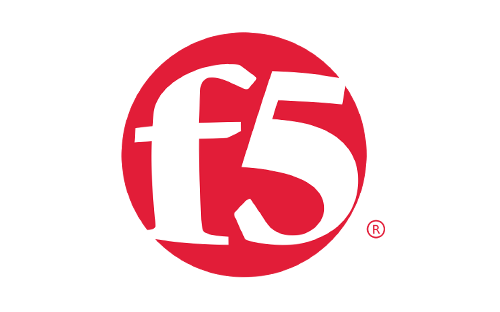 F5 Networks is the global leader in Application Delivery Networking. F5’s extensible architecture provides application optimization, protection for applications and the network, and enhanced application reliability. 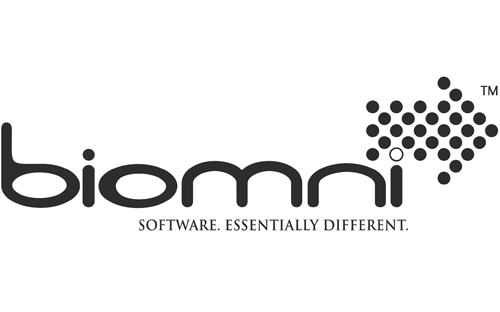 Biomni enables Enterprises, service providers, telcos and distributors to get to market quickly and cost-effectively and deliver a wide array of IT services. Helps customers use technology to slash the time it takes to turn ideas into value. In turn, they transform industries, markets and lives. 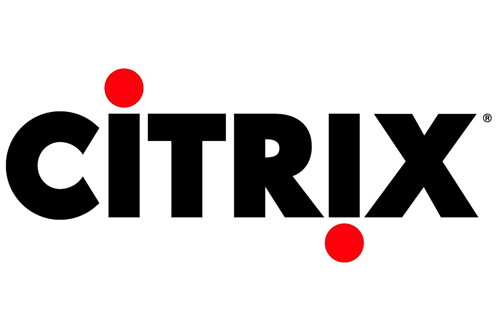 Citrix focuses on a single driving principle: making the world’s apps and data secure and easy to access anywhere at any time and on any device or network. 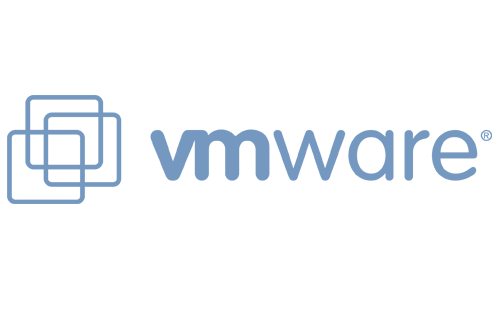 Veeam has pioneered a new market of Availability for the Always-On Enterprise™ by helping organizations meet recovery time and point objectives of less than 15 minutes for all applications and data. 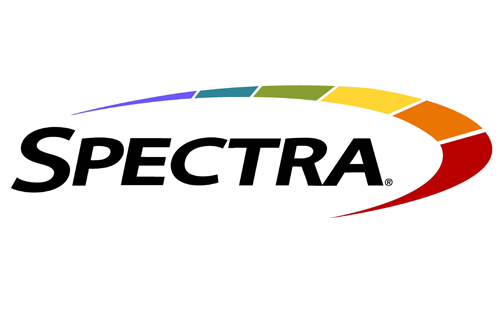 Spectra is a revolutionary new solution that provides a streamlined approach to content archives utilizing cloud architecture. It simplifies deployment, use, and management of large data sets, and is a complete deep storage solution designed to meet customer demands. 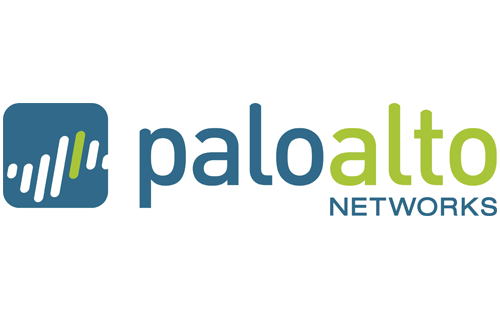 Provides top-rated network and content security, as well as secure access products that share intelligence and work together to form a cooperative fabric.